Hiran Deraniyagala of Battlecross is our guest this week as the band makes their way across Canada on tour with Crowbar. We talk about their new record Rise to Power, the band’s recent success and how they’ve managed and struggled with it so far, what that means to who they are as people, and the real reason they’ve had such a problem filling the drum slot. 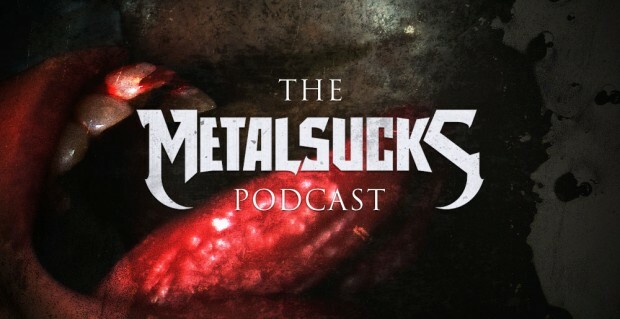 We also invited Sergeant D, Gear Gods Senior Editor Max Frank, and MS contributor Emperor Rhombus to the podcast after the recent back and forth on the site about the emphasis on musicianship in today’s metal scene. Do fans put too much emphasis on ability and not enough on songwriting? Does it matter? And how does that impact metal’s place in the music scene at large?